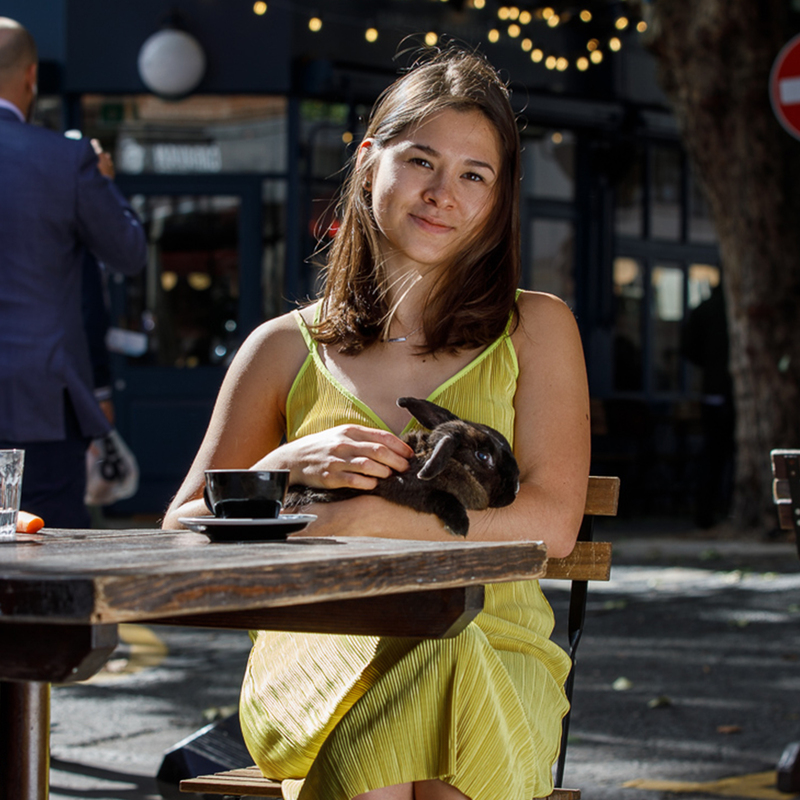 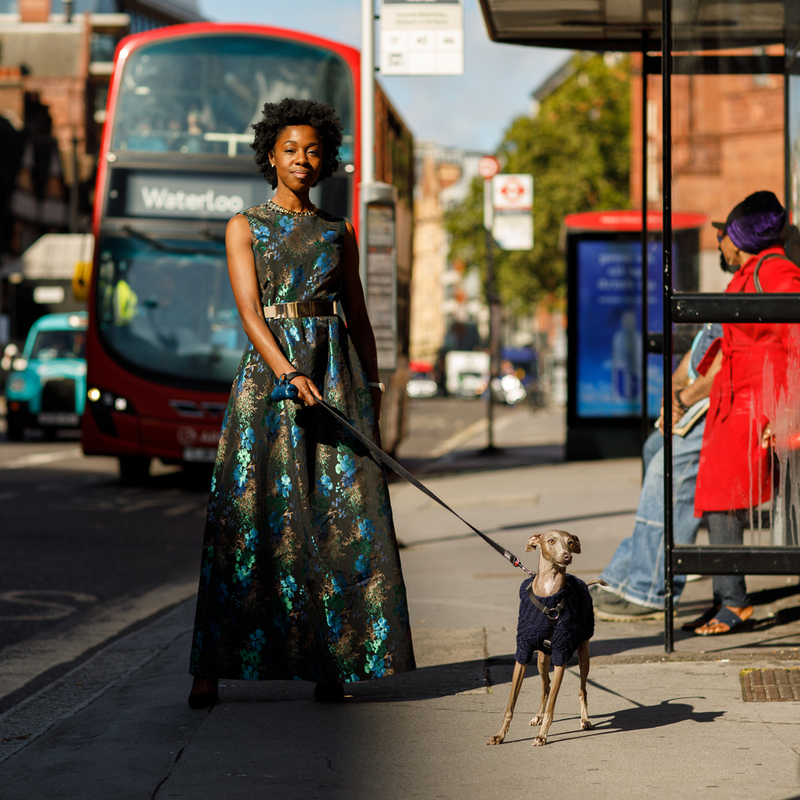 An unusual circumstance: two charities with vastly different missions join forces for a common goal – to raise funds for animal-free research into breast cancer prevention – and to raise the profile and increase engagement with both charities while they were at it. 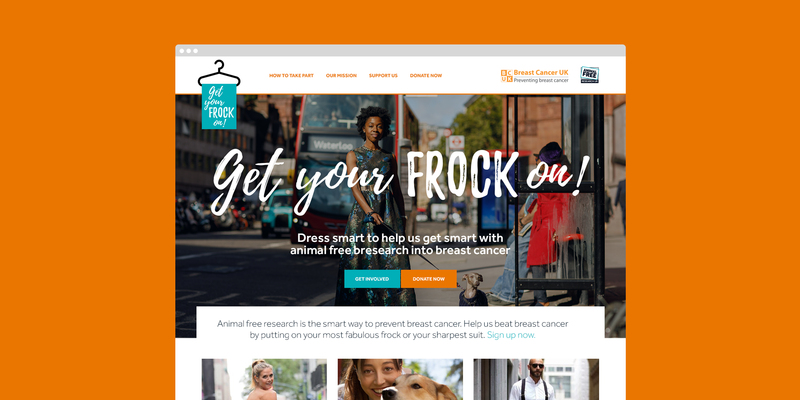 To build a collaborative working practice and to ensure that the individual sensitivities and priorities of both organisations were accomodated, we began by running a joint creative workshop, before synthesising the broad creative directions into a succinct and engaging idea: that animal-free research into preventing, (not just treating) breast cancer is the smart thing to do. 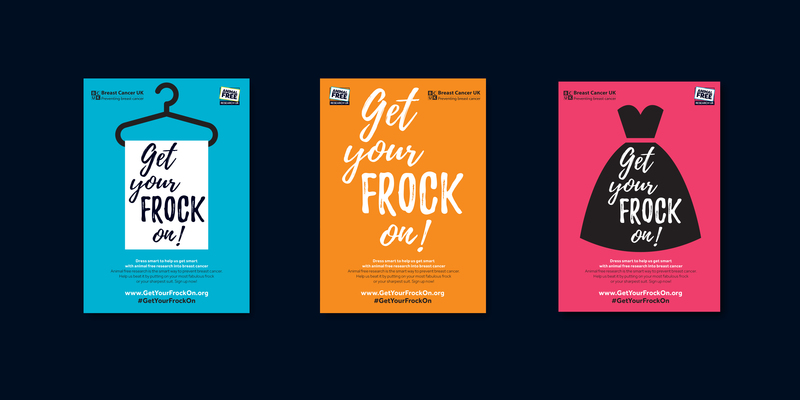 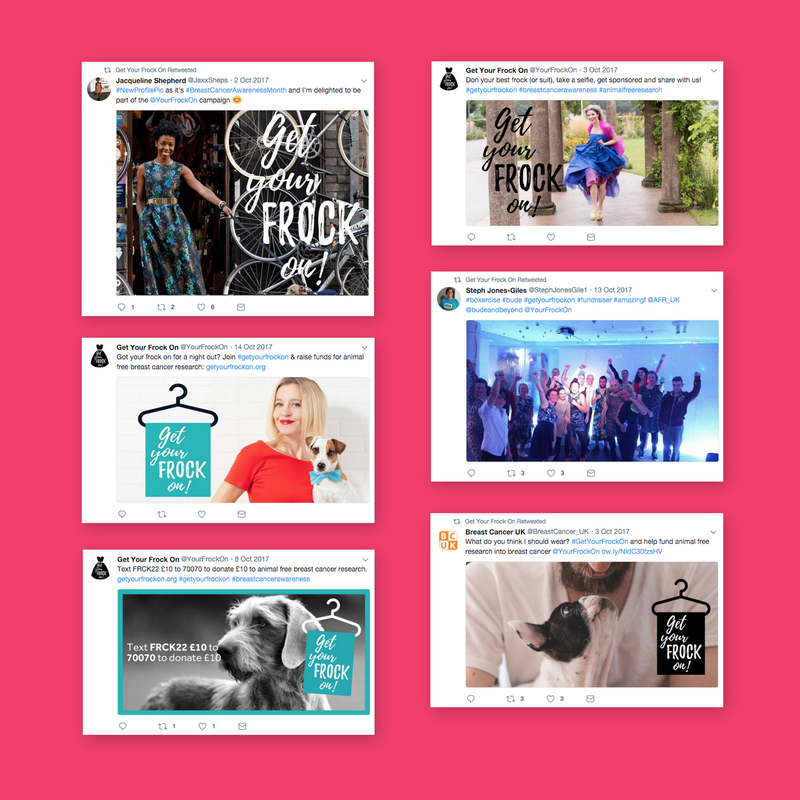 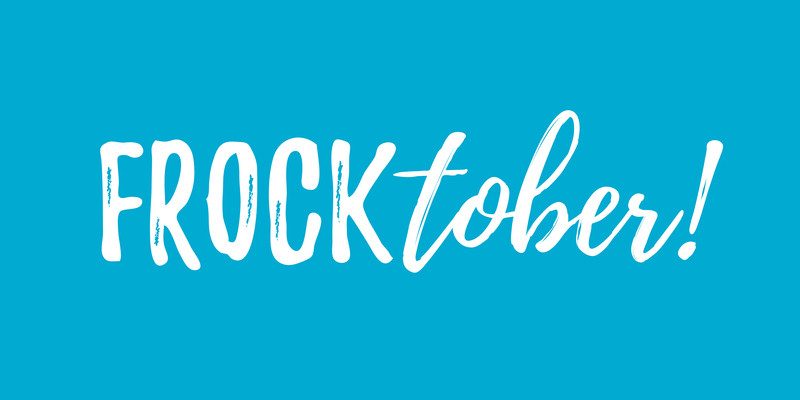 We then expanded the idea of ‘smart’ into a social-media- friendly campaign idea; encouraging people to spend the day in a ballgown – expressed playfully as ‘Get Your Frock On!’. 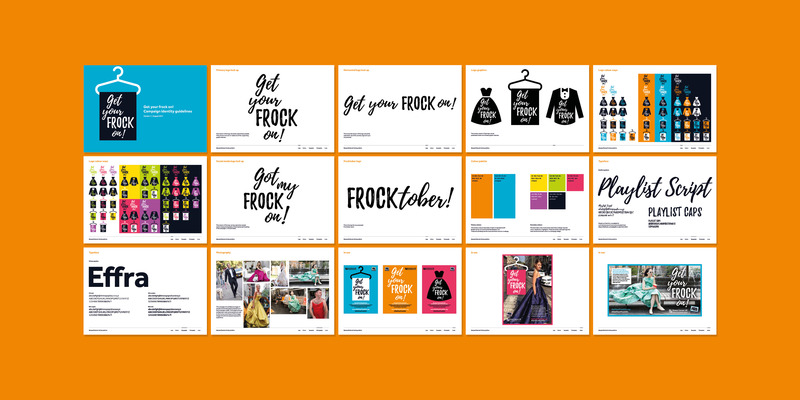 Distinctive graphics built recognition, understanding was enhanced by photographs of people in ballgowns in unlikely circumstances, and everything was supported by a website which acted as the hub for the campaign.